Jean-Andrew has been telling stories professionally since 1983. 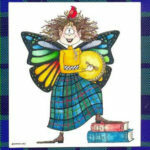 She presents lively storytelling programs that weave magic with words, images and memorable characterizations. She engages audiences of every age, often with participation, and imaginatively invites them into the tales. 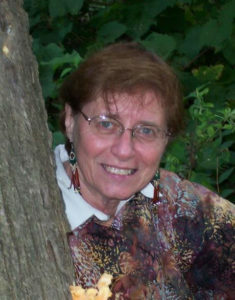 Drawing upon her years as an elementary school teacher and school librarian, as well as her long experience in the storytelling community as presenter and instructor, Jean-Andrew offers a wide repertoire of story selections that can be adapted to many settings and needs.